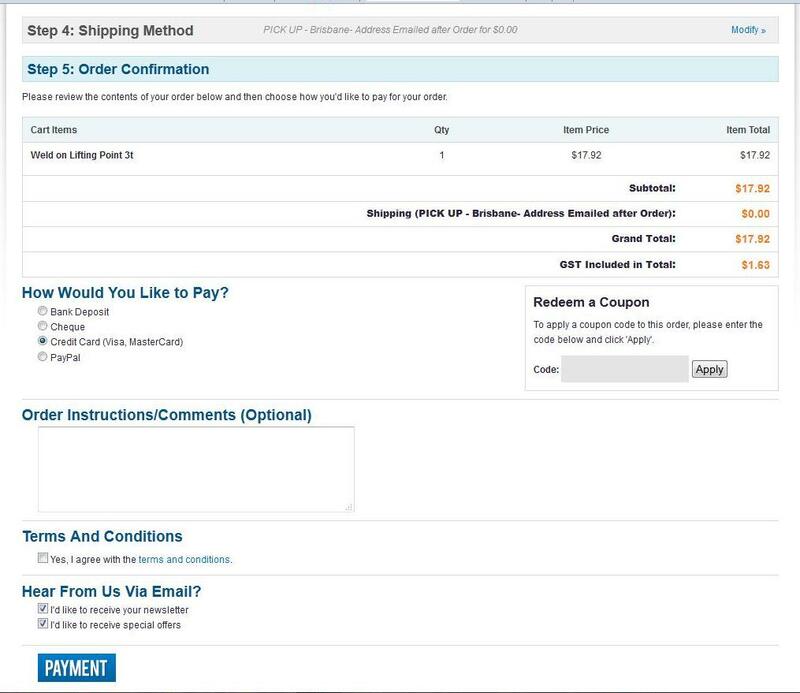 Below are images and steps designed to help you through the buying process of our online store. Click on the Product Image, the Price or View Details. 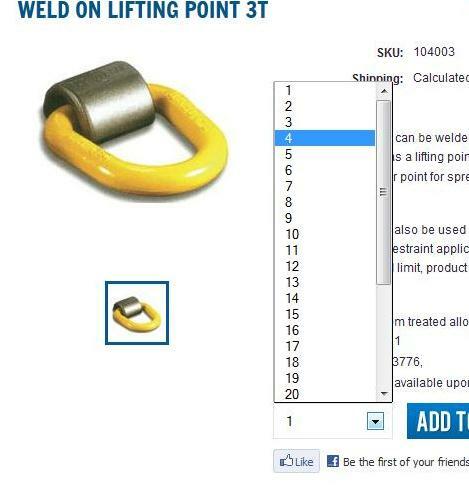 Select the number of products you would like to add to your Shopping Cart. 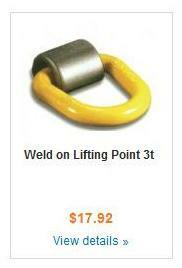 Once you have selected the number of product you would like, click the " ADD TO CART" Button. Once your products have been added to your cart, you need to decide if you would like to keep shopping or head for the Secure Checkout. If you choose to keep shopping, simply repeat the first two steps until you are ready to Checkout and Finalise your Purchases. 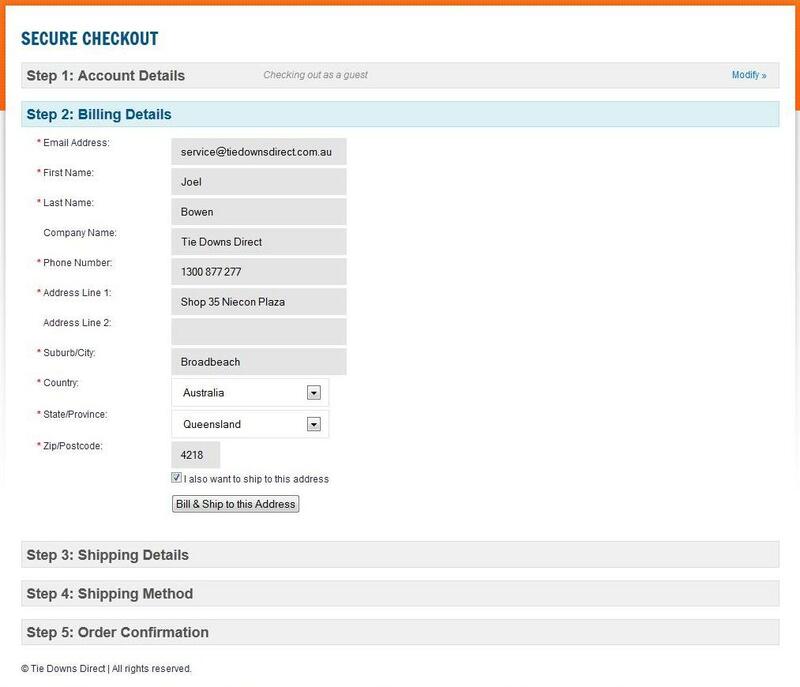 Choose to Checkout as a Guest or Create an Account. Checking out as a Guest is the fastest method. Creating an Account for your purchase is good if you would like to Track the Progression of your Order, Create Wishlists, Buy Gift Certificates and Be placed in Special Discount Groups. Returning Customers can sign into their account and their information will be saved (Not Credit Card Details), for extra fast checkout. Email, Contact Name, Business Name, Contact Phone Number and Business Address. This is important information that will go onto your invoice. At the bottom of this step you also choose if this is where you want your goods delivered as well, or if you would like to add a different deliverey address. It is important to enter a Fixed address (Home or Business), NOT PO Boxes, while some orders may be sent with Australia Post, the majority of orders are shipped using Reputable Courier Companies that cannot deliver to PO Boxes. Simply choose how you would like to recieve your Order. Pick-up or Delivered to your Home or Business. If you would like to pick-up your goods, please have a look at our Pick-up Details page, it has important information regarding Pick-up of orders. Check the products you have chosen to Purchase, Check the Price and Select how you would like to Pay. 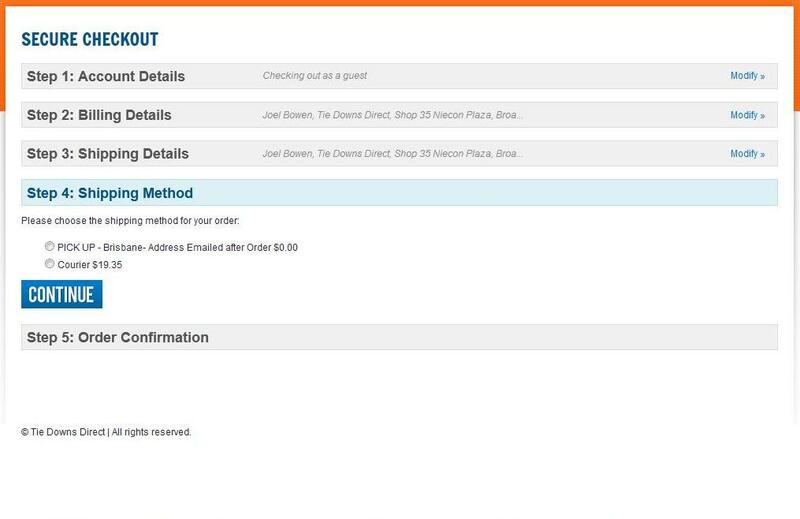 If you choose Bank Transfer, our Bank Details are sent to you with your Order confirmation email, with details of how to pay. If you choose to Pay with a Cheque, again, details are sent to you with your order confirmation email, with details of where to send your cheque. If you choose to pay with Credit Card or Paypal, the order is finalised immediately and goods are shipped from our nearest warehouse the same or next day. You may also add any additional comments you would like us to know about your order. This may be special delivery comments or anything you feel is impotant for us to know.